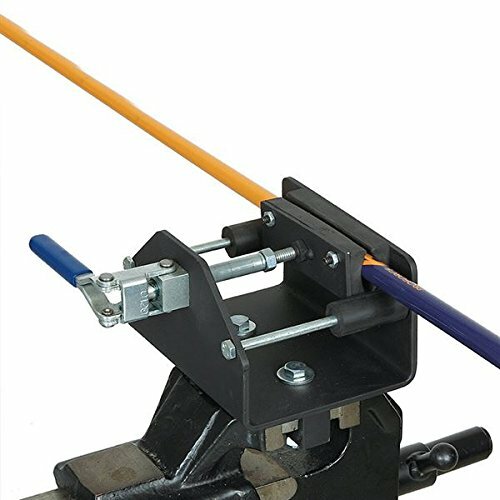 Use the Pro Lever-Action for quick and secure clamping during regripping. Features a unique clamp that holds the shaft on three sides for added stability. Pro lever action designed to engage quickly and efficiently. Includes rubber pads to protect graphite shafts.